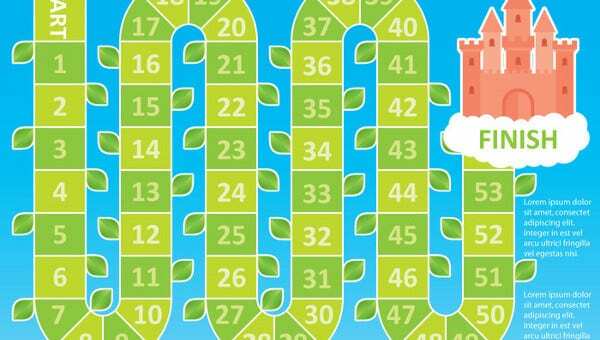 Are you a board game enthusiasts and looking for more board game ideas? You’re on the right page. 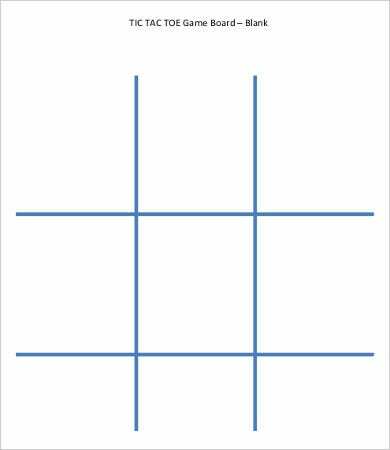 Our website offers you an array of board game templates to choose from. 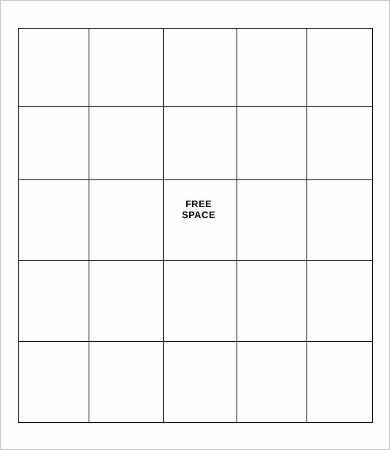 From the classical board game designs to the moderns ones (we even have blank bingo game templates if you like bingo that much), you can surely rely on our templates. A board game is not any other game. The game captures both the individual’s mind and memories. It is definitely a great venture to invest in your time. History books prove that board games are played across time. The first board games were scratched onto dirt and played with stones or fruit pits. It started in Egypt with the game called Senet. Historians says that the said game was likened to a modern-day backgammon. Even the use of the dice for board games was evident during the time of ancient Iran. After that, there were already a lot of ancient board games played in China, India, Central Asia, and then Europe. 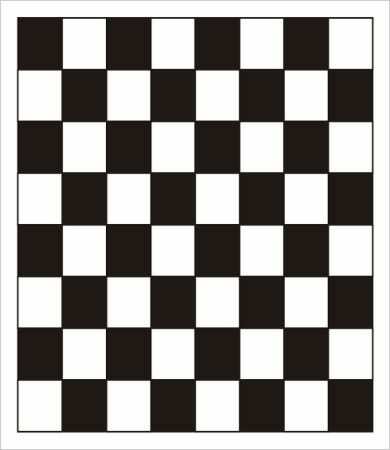 The game of chess was first played in China and then passed on to Central Asia and in India. As you see, board games have a very interesting history. You can even try to go deeper into its depths and historical evolution and unravel the weirdest and most exciting ones. Lucky for us now, we don’t need to use dirt or stones anymore. 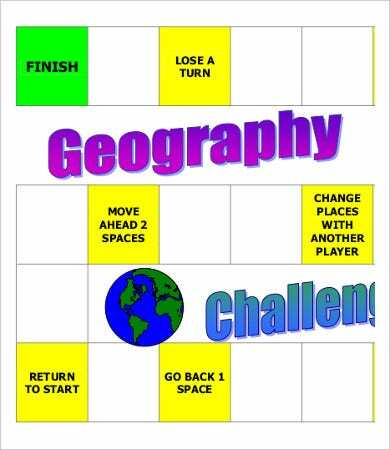 With the advent of technological advancement, board game templates are even available online. 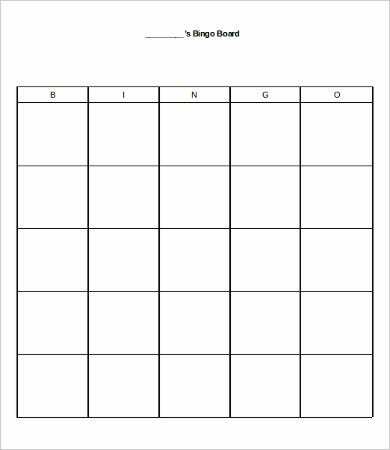 For instance you are in to bingo, all you have to do is surf the Internet and find the one that suits your board game preferences, such as our blank bingo templates. 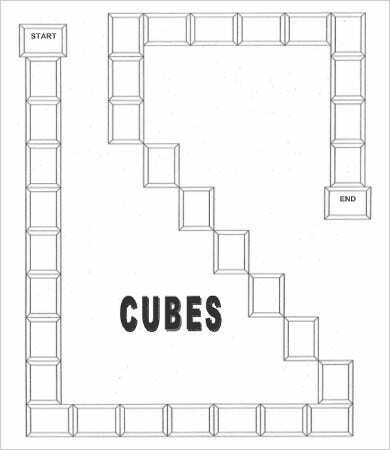 To give you the luxury of time for thinking about your mechanics and story behind a board game, you can download from our list of templates that are of high quality and well researched. 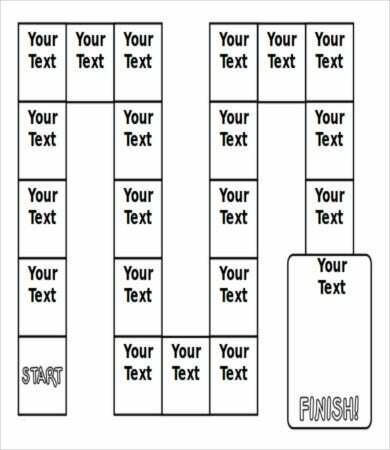 Our templates will never disappoint you. As you can see, there are a lot to choose from. There are even templates that are in Microsoft Word and PDF formats, which means they printable and editable. 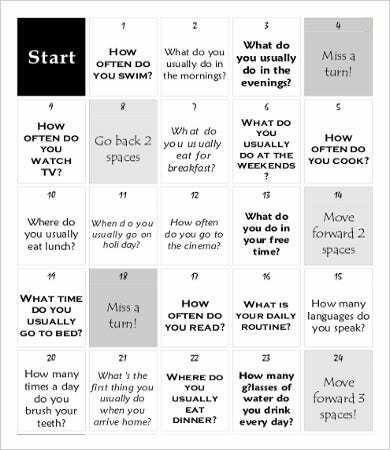 In this way, you are not just limited to being a participant in a game, but also be the game master as well. 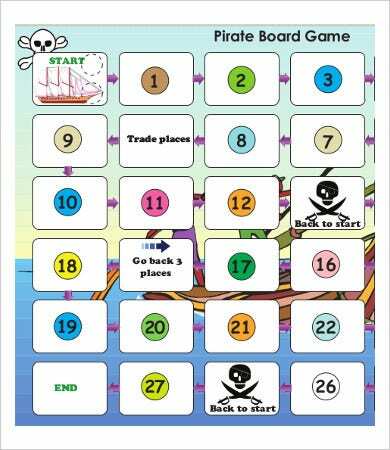 With our templates, you could start your own board game, come up with ideas and concept, personalize and design the templates downloaded from our site, and then share it to your friends and families. Who knows? 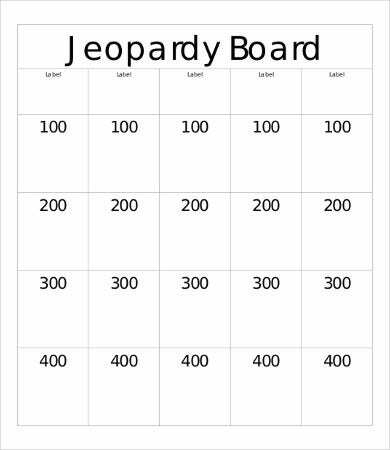 This could be start of your new game board venture. So what are waiting for? Start downloading now and check them out for yourself.